When Alan Mills accompanied his first citizenship student, first to the interview and then the naturalization ceremony at the courthouse, he realized that tutoring a student would enrich his own life beyond measure. He was so touched at the excitement and joy on the face of his student that he describes the moment as nothing less than ‘incredible”. Another highlight was when he helped one of his tutees get register to vote and helped him in the voting booth for the first time. 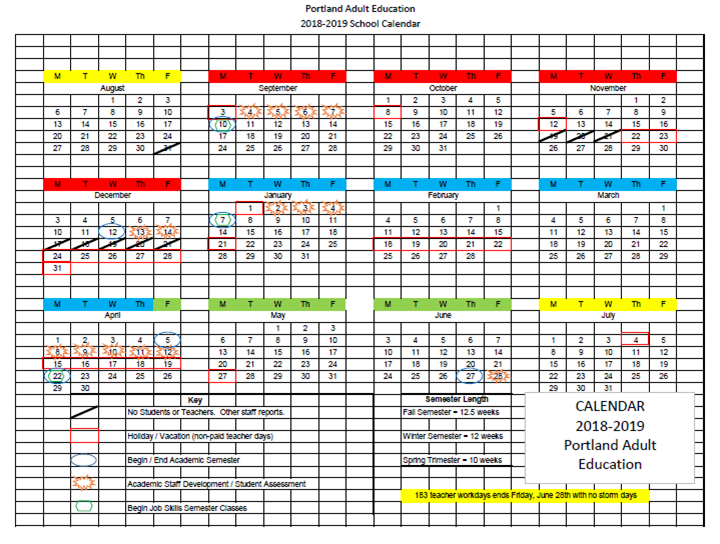 Alan Mills has been a volunteer at Portland Adult Education for over seven years and in the last three years has contributed approximately 700 hours of his time to our program. He has volunteered in the classroom, tutored students in English and citizenship, and led a conversation class for beginning speakers of English. Before volunteering at Portland Adult Education, Alan was employed as a French teacher in Vermont and also worked in recruitment for foster parents. Theater has also been one of his passions. 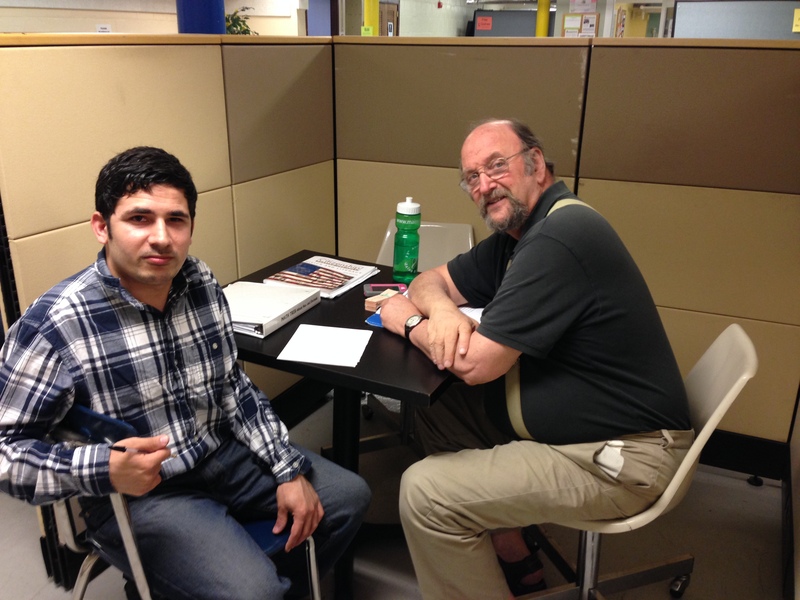 In addition to volunteer work, Alan has shared Ramadan and Eid feasts with Portland Adult Education students and has listened when his students return from their pilgrimage to Haj and regale him with their stories. 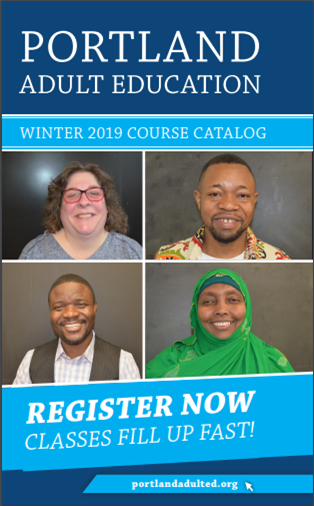 He enjoys returning to Portland Adult Education in the fall when students welcome him back after the long summer vacation and ask him if he will continue his volunteering in their classroom or in the conversation class. He urges others to volunteer who enjoy working with people and stresses that volunteering even for an hour per week can be very rewarding. 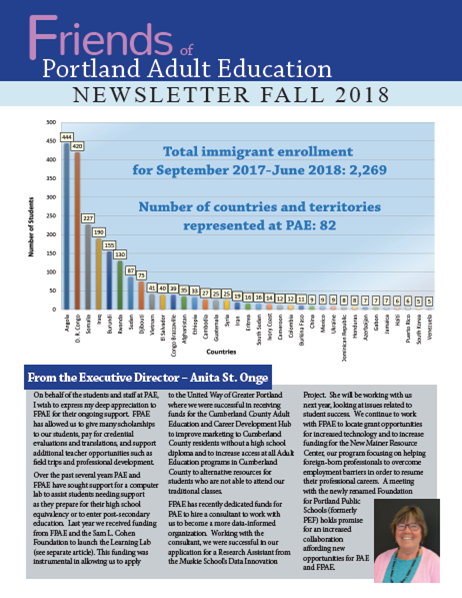 Alan has given so much to Portland Adult Education but he feels that he receives more when he shares the love of learning with PAE students.